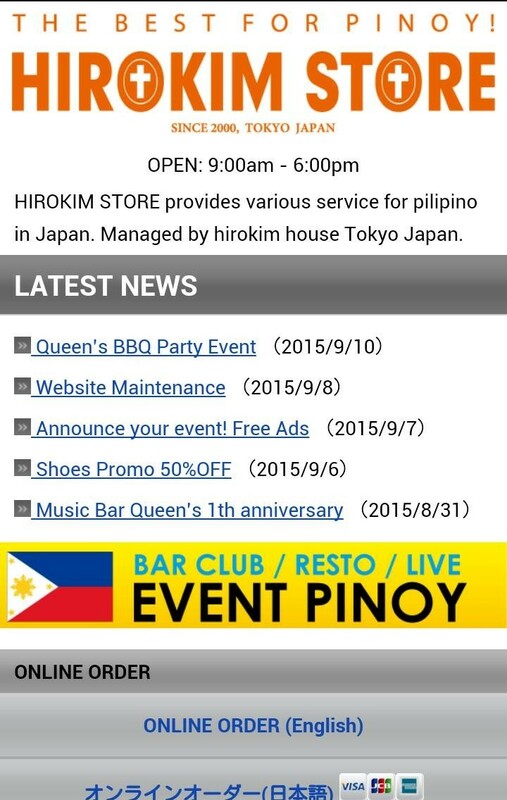 Now available, HIROKIM STORE Mobile! for Smartphone. It’s more useful, more clearly. We deliver information to you. 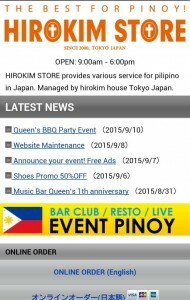 Moreover, HIROKIM STORE expands support to a Filipino. Information on a part-time job and event information are introduced for free of charge! !